Ready for a Visit from Old Man Winter? Once November hits, cleaning house takes on a new meaning. While folks are still concerned with stuffing boxes in the attic to impress the in-laws, many home renovation projects shift to preventative home maintenance for the upcoming season. Winterize your home in a single weekend with these tips from Mr. Junk. 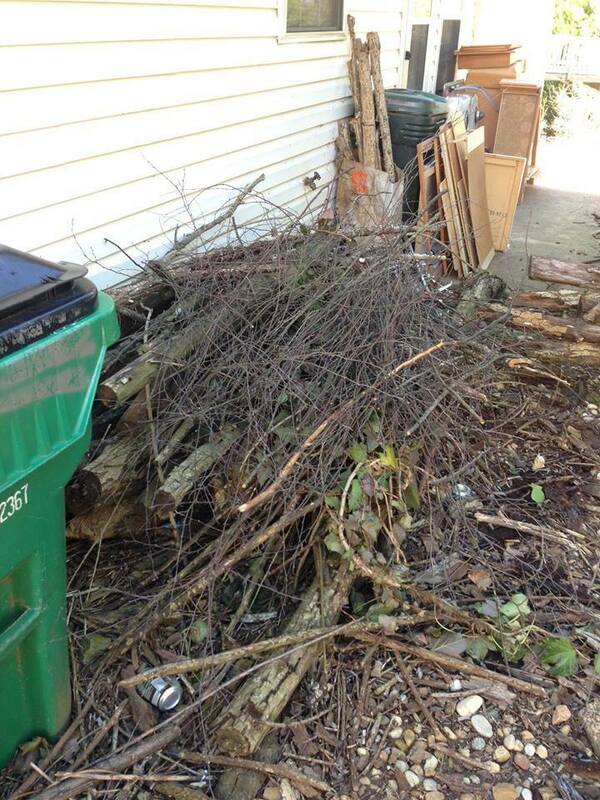 Need to haul away old branches, worn weather stripping, or warped wood? Call Mr. 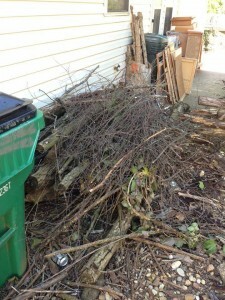 Junk for a quick, quality home clean up.